The highest non professional recreational certification you can achieve in diving today. The PADI Master Scuba Diver certification shows that you have reached the highest level as a recreational diver in the PADI System of diver education. PADI Master Scuba Diver shows you have a significant amount of training and experience in a variety of dive environments and conditions. This certificate will give you a renowned understanding of diving and will make you a very credible diver indeed upon completion. You will be able to dive to depths that not every diver has and you will be able to dive pretty much anywhere in the world that takes your fancy. Completing our other courses is compulsory and will need to be fulfilled before you can move onto this course. 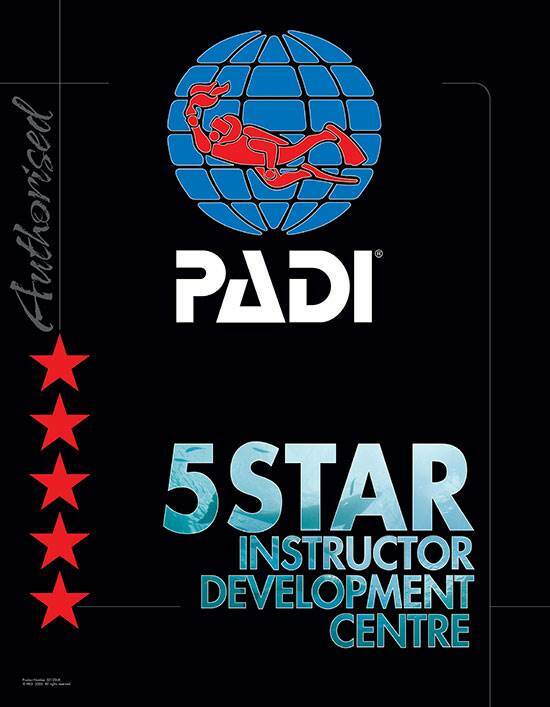 If you would like to join us on a PADI Master Scuba Diver course call us now on 01279 815559. How do I get to Master Scuba Diver level? The PADI Master Scuba Diver certification is the highest recreational level in the PADI system of diver education. If you wanted to continue your diving education you can continue on to become a PADI Professional. As a Master Scuba Diver you’ll be well qualified to begin your training as a PADI Divemaster, the first step towards becoming a PADI Scuba Diving Instructor!